Coach Michael joined BayAreaChess in October 2017. Coach Michael learned to play chess in 1972 -"a Fischer baby!" - and began playing competitive chess in 1991. For the past seven years coach Michael has successfully taught chess to over 300 students On top of chess coaching, Michael is a USCF-certified Tournament Director for both scholastic and non-scholastic events. Coach Michael's chess teaching philosophy is to determine each student's learning style and create plans to ensure individual success. Coach Michael teaches chess as a life-style, emphasizing critical-thinking, self-control, and most of all fun! 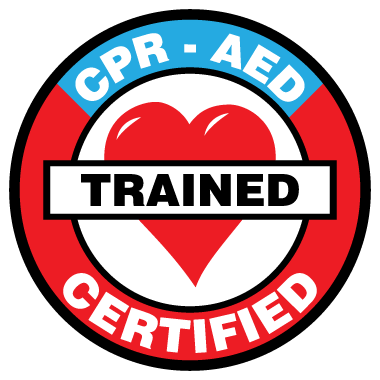 Coach Michael is RedCross certified in adult, child and baby First Aid, CPR, AED.